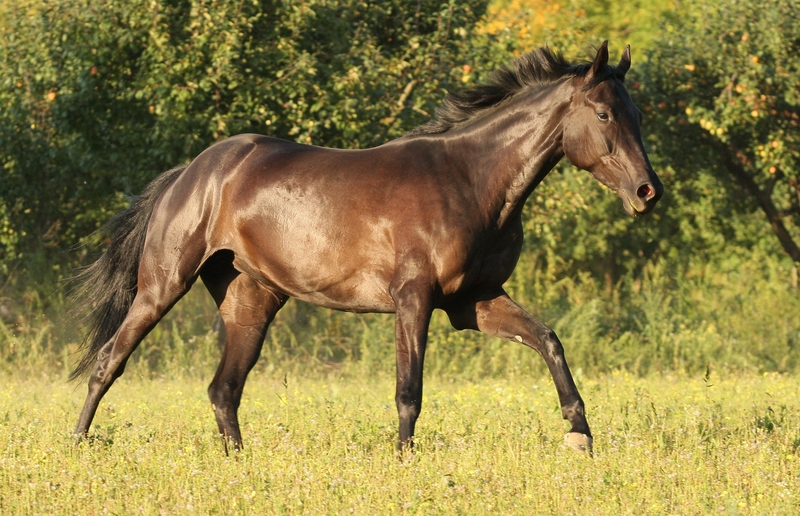 While I believe that following fads in equine nutrition is all too common and sometimes risky, every once in a while, something comes along that has the potential to really add to value. Coconut meal and oil is such a product. Copra meal, or Coconut meal, is a feed ingredient that is the by-product of the oil extraction from dried Coconut kernels. It comes from the white part of the Coconut, not the shell or husk. The nut is split and the kernel is removed and dried to below 6% moisture. The dried Coconut is ground, flaked and cooked until moisture is brought down to 3%. The oil is mechanically extracted from the flakes using an expeller machine, resulting in low-colored oil and a copra cake containing about 7% oil. Coconut meal is rarely a main ingredient in horse feed. Currently it seems to be fed primarily as a supplement in regions where Coconuts are grown and processed or where the product is easily available. Coconut meal can be pelletized and used as a feed or be used as a protein supplement for grass-fed animals, either alone or in combination with other protein sources. I hear of Coconut oil being used in equine rations more than coconut meal but a further exploration of both follows. As I mentioned, Coconut meal has relatively high protein content, but because it has a low level of lysine it is not the same quality found in more common protein sources like soybean meal. Estimations for actual digestible energy content of Coconut meal put it in the same energy range as beet pulp or soy hulls. 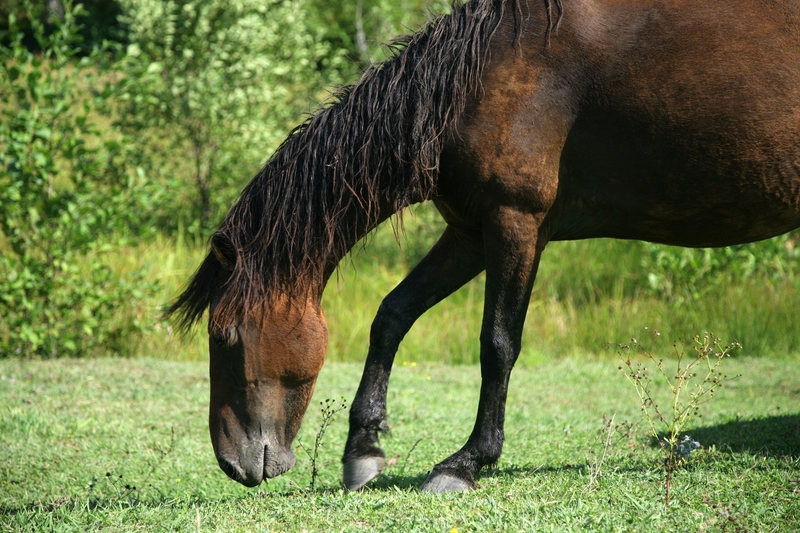 The nutritional composition suggests that the fiber fractions are similar to pasture grasses. The percentage of digestible fiber (hemicellulose) is comparable to fresh, early vegetative orchardgrass at approximately 25%. Due to the low level of lignon (the “stemmy” part of the plant) the digestibility of NDF in Coconut meal is high, comparable to that of corn by-products and soybean hulls. Coconut meal contains less than 2% starch (nonstructural carbohydrates) therefore it does not cause starch related disorders such as tying up and laminitis. Coconut oil also provides a whopping 7 grams of lauric acid per tablespoon but more on lauric acid later. 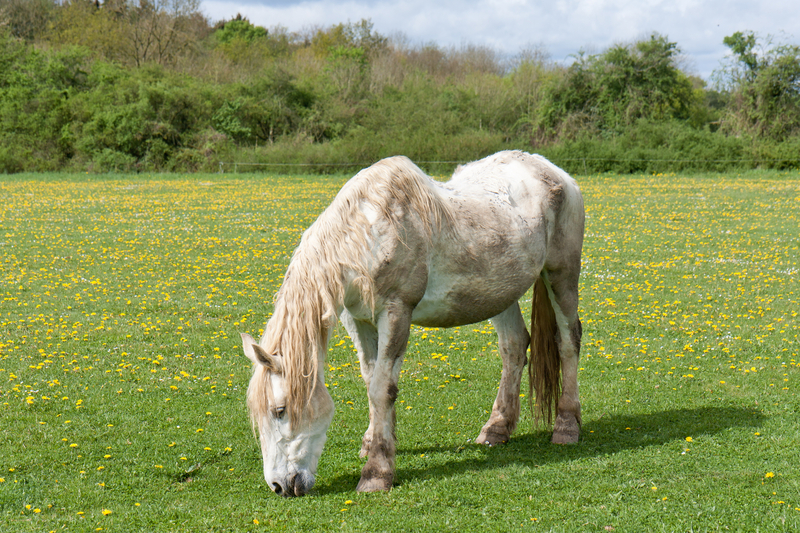 Why Feed it to Horses? 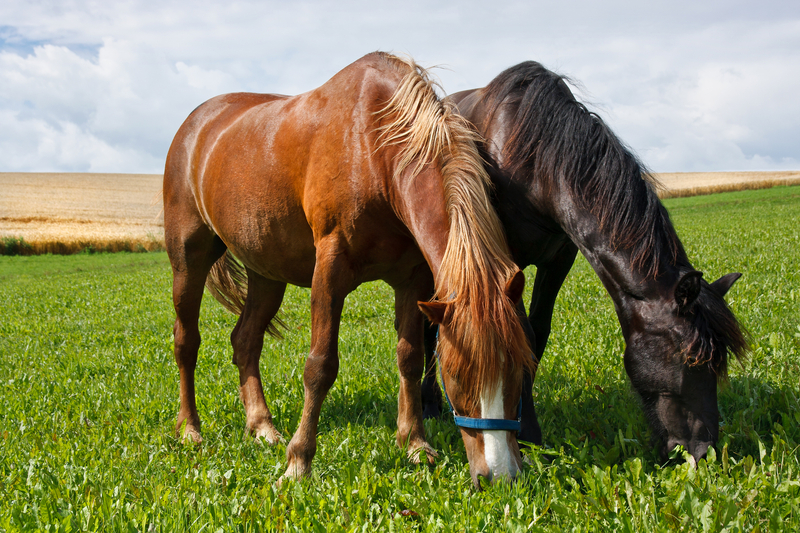 The high protein, fiber, and fat content make this an ideal food component of an equine diet. 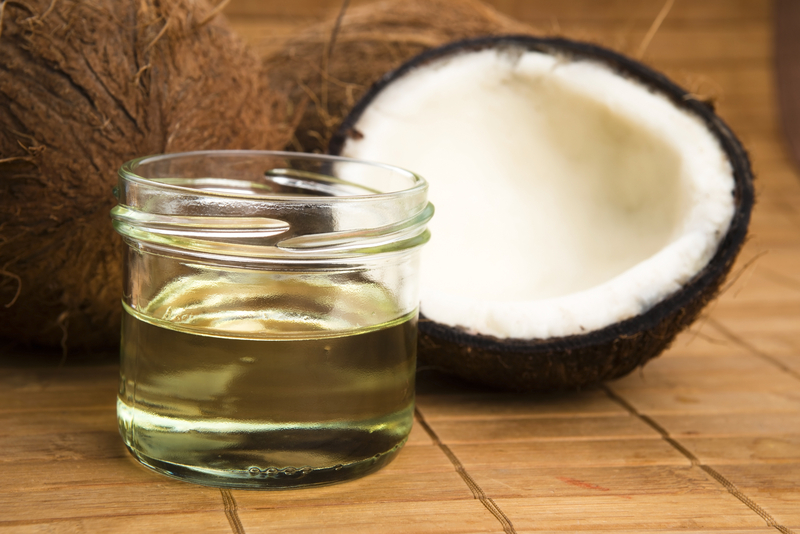 As with other high fat products you feed your horse, Coconut oil is very energy dense and yields about 2 times more energy than starch or protein. It gives your horse a readily digestible energy, without the “hotness” that generally comes with high grain diets. Coconut oil provides medium chain triglycerides (MCT), which are more rapidly absorbed and more quickly metabolized than the long chain triglycerides found in olive oil, vegetable oil, soy oil, and corn oil. Rather than being stored for fat, the body converts the medium chain triglycerides into fuel for muscles. Increased utilization of muscle glycogen during heavy work. All of these makes Coconut oil particularly beneficial to horses that need “long burn energy” such as performance horses. But because coconut oil provides the medium chain triglycerides, not the long chain triglycerides, Coconut oil is also a terrific fat source for horses with metabolic imbalances such as insulin resistance and Cushings disease. As if that isn’t enough, the MCT from Coconut oil may have antimicrobial actions from the fatty acid Lauric. Mothers’ milk is the only other source of this amazing fatty acid. The body converts lauric acid to monlauren. Studies on monlauren have shown that monlauren can also kill a number of fungi and protozoa and can inactivate certain viruses including HIV, sarcoma virus, influenza, and vesicular stomatitis. Finally, most horses seem to love the taste of Coconut oil so it’s a great way to hide less palatable supplements and medications as well as add shine to the haircoat. What are the Risks or Concerns? Its fiber, fat and protein profiles are very good but Coconut meal/oil tends to be high in phosphorus and low in calcium, and this imbalance can be a problem when fed in large amounts. Before this could be used as a staple in the diet the Ca deficiency must be compensated for. Grazing in quality pasture or feeding a good hay with high calcium values would help. In addition to Ca:P ratio issues, Coconut meal/oil may have a zinc-to-copper ratio imbalance that hay cannot remedy. Some Coconut meal/oil can have a ratio as low as 2:1. Adding a vitamin and mineral supplement may help with this mineral imbalance, especially one reasonably high in zinc. Another concern that must be considered is how the Coconut meal is dried and processed. It is extremely important to use a product that is processed using low heat drying to maintain the integrity of the feed. Coconut meal can be susceptible to rancidity and the product should not be used after a prolonged storage. Coconut Oil is stable however and resistant to rancidity. Because of its saturated structure, coconut oil can be stored for long periods of time without risk of rancidity. Coconut oil can solidify below 24-25°C. There are products that have been formulated with Coconut meal/oil as an ingredient. Another way is to add coconut oil directly into your horse’s feed as you would any oil supplement. 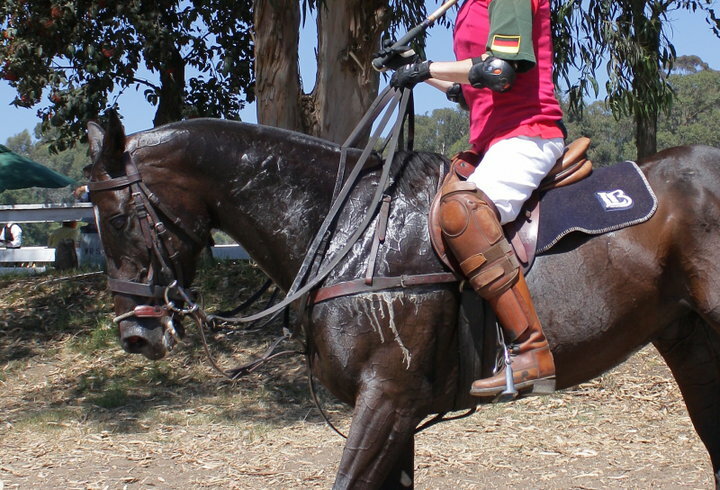 In order to assure the correct amounts for your horse’s needs it’s best to follow the directions on the product. Here are a few links to some coconut products. 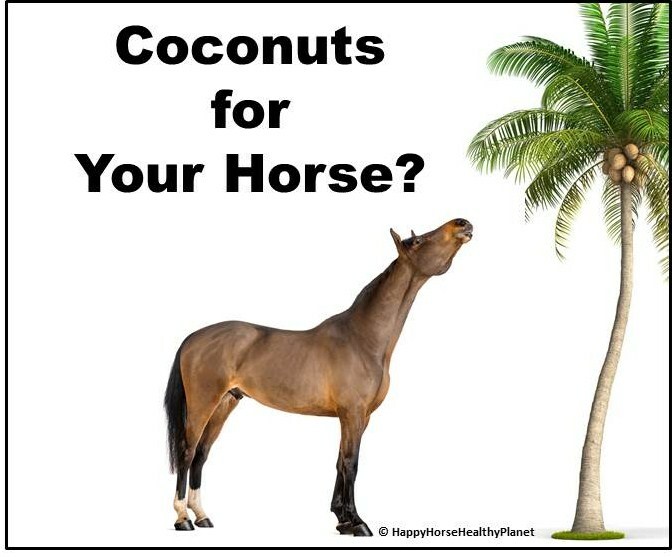 I hope this article helps you better understand the unusual but beneficial addition of coconuts to your equine ration!